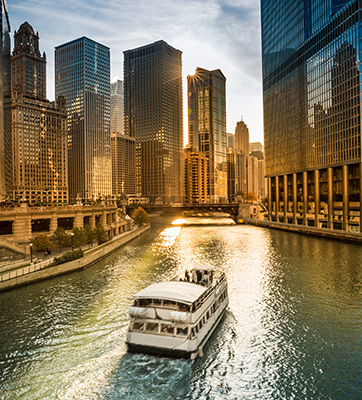 Choose the dynamic sophistication of the Windy City for your next program. 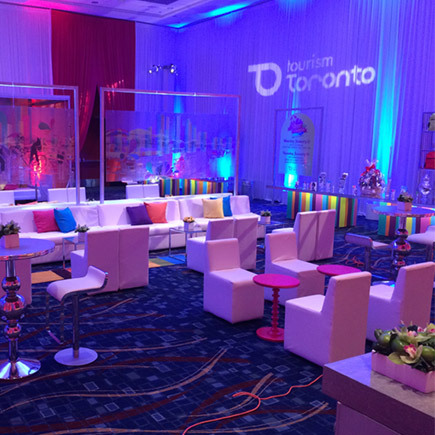 Our savvy Chicago team loves to create one-of-a-kind events including destination incentive programs, team-building and corporate social responsibility initiatives. 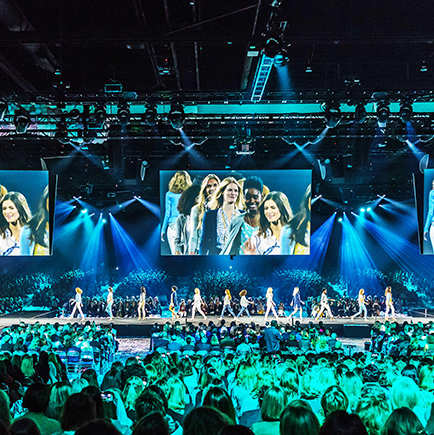 We can’t wait to impress your participants and make you look great. Heather has had successful career in the hospitality and special event industry in Chicago since 1999, and she still finds every day to be rewarding and exciting. 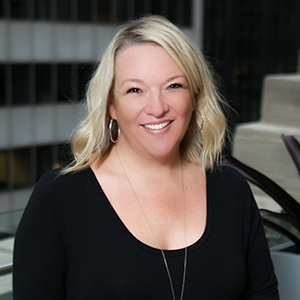 Her position as General Manager at PRA Chicago allows her to share that passion with her clients to assist in creating unique and one-of-a-kind experiences through true collaboration and partnership. With numerous events under her belt, one of her favorite career experiences was the 2012 Chicago Summit; Heather led the team who partnered with the White House to plan and execute the NATO Working Dinner for President Obama and the NATO delegates. It was an incredible opportunity! Heather is VP of Special Events on the MPI-CAC Board of Directors, a member of FICP, an avid Cubs fan, and love spending her free time "researching" new Chicago restaurants with her husband. With over 5,000 restaurants in Chicago, it's the best, never-ending task. 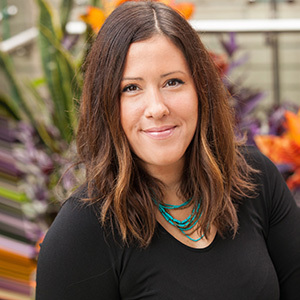 Kristi is an experienced planner who began her career in the event industry specializing in production and marketing. She has managed and executed countless corporate, non-profit and charitable events. 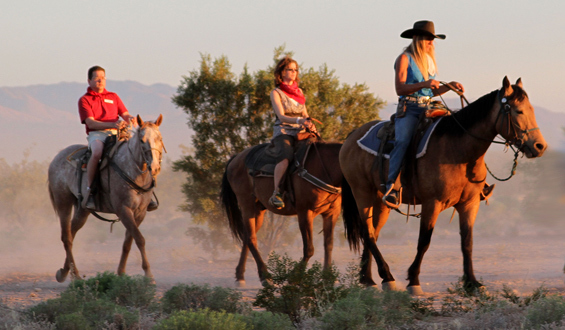 Kristi has attention to detail and an ability to understand events from the initial stages through final execution. Stephanie uses her attention to detail and passion for events to create unforgettable and unique experiences for her clients at PRA Chicago. Although she grew up in nearby Indiana, Stephanie has found home in Chicago working in the DMC industry here for over five years. Stephanie’s role as Senior Experience Designer allows her to design programs and events that leave attendees wondering when they get to visit Chicago next. Stephanie likes to spend her free time running along Lake Michigan and discovering new local neighborhood spots. She also enjoys cooking and planning her next hiking trip. 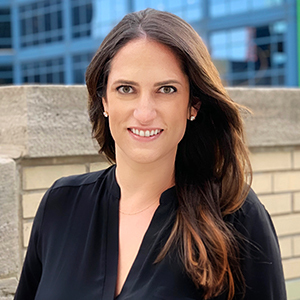 Stephanie is an involved member of SITE Chicago on the Events Committee and is the Chairperson and on the Board for Chicago Young Professionals for Parkinson’s Research. Michael has found the perfect balance of creating unrivaled experiences and building valuable business relationships at PRA Chicago. 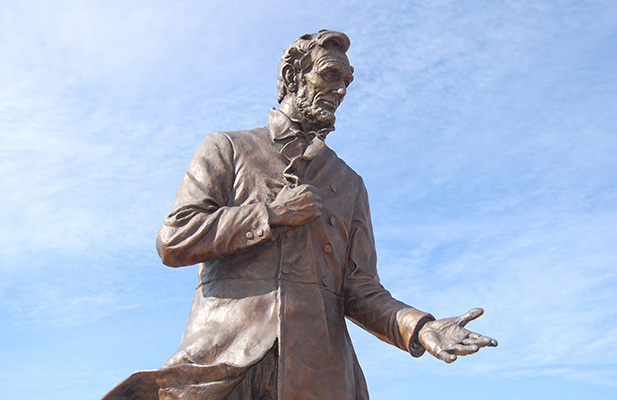 He found his true passion for “The Experience Economy” while studying Sport Management at Bowling Green State University. After graduating, Michael came back home to Chicago to begin his career with The Chicago Fire Soccer Club in their Sales & Marketing Department. He went on to work for Thuzio, a celebrity client entertainment platform, and The Executives’ Club of Chicago, one of the country’s premier executive membership and networking organizations. All of his past roles focused on selling and planning event experiences! Michael is a huge sports fan (Go Cubs Go!) and loves to spend his free time on the golf course and soccer field. And being full-blooded Italian, family and food are a priority to him as well! 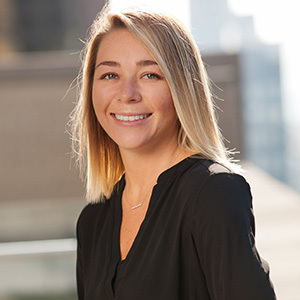 Kristen joined the PRA Chicago team in early 2018. Her prior experience stems from the Association market. She was a Manager of Meetings and Education where she planned three annual conferences and oversaw the conference breakouts, keynote talent, registration and event logistics. Prior to that she was a Media and Marketing Specialist creating and designing all marketing materials and also planning a semi-annual conference and registration. After graduating from Bowling Green State University, Kristen moved back to the Chicago area to begin her career. With her strong background in event management, education, marketing, and customer service she can confidently create and execute successful events in the DMC world. In Kristen’s free time, she enjoys exploring new restaurants in Chicago and traveling to new places. 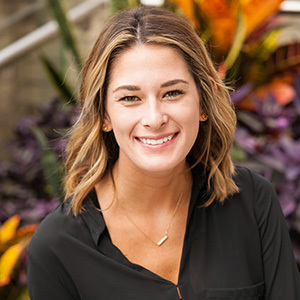 After graduating from Indiana University with a degree in Tourism Management and Event Planning, Kellie moved to Chicago to officially begin her career in the DMC industry. While Hoosier sports still hold her heart, she is proud to call Chicago home and enjoys sharing her passion for the city. 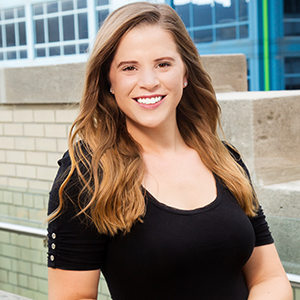 A natural planner with an aptitude for logistics and organization, Kellie’s role as Senior Event Producer allows her to bring a client’s dream event to a successful reality. Whether executing an extravagant gala at one of Chicago’s cultural institutions or managing complex transportation movements, Kellie strives to ensure that no detail is overlooked. Kellie is a member of PRA's Young Leader Committee and during her free time enjoys traveling, cooking and exploring the extensive dining and nightlife options that Chicago offers with friends. Graduating from Indiana University in 2016, with a degree in Event Management and a minor in Marketing, Caplin strives to fulfill her career with her dedication to designing and implementation of events that encompass company values and success. Her previous background includes experience in catering, entertainment and non-profit event management. Each of Caplin’s previous positions have prepared her for starting her career in Destination Management and Event Planning. Caplin enjoys working alongside her team in order to provide the best outcome for PRA clients. A new resident to the Chicago area, she enjoys spending time discovering all the city has to offer from its beautiful artwork, history, restaurants, and endless activities. April has over 20 years of experience in the hospitality industry, with an extensive background in customer service and operations. Working in high-end hotels and restaurants, she developed excellent communication and interpersonal skills with a strong emphasis on client satisfaction. She likes to keep a sharp eye on new industry trends, while keeping in touch with tradition. April enjoys her work and is passionate about making sure her clients get an authentic Chicago experience. April is from Columbus, Ohio and is a Buckeye fan through and through! She moved to Chicago to attend Columbia College Chicago, and loves the urban lifestyle. April has a unique skill set with a bachelor’s degree in Photography, a Certified Wine Sommelier and is Certified in Emergency Preparedness by ADMEI. She takes an artistic approach to everything she does and has an eye for detail.